Spruce up all of your boring, old pens by transforming them into absolutely Delightful Daisy Duck Tape Pens. This super easy spring craft for kids is a great way to add a cute touch to your school supplies. You can choose any color of duct tape you'd like for perfect daisy to complement your personality. 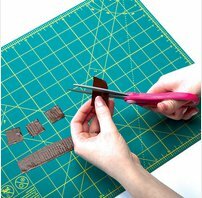 These duct tape crafts are great as fun back to school crafts. 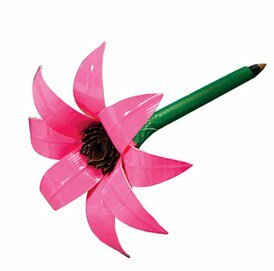 You’ll love the way they brighten up your desk and all your friends will be asking how to make such cool duct tape flower pens. 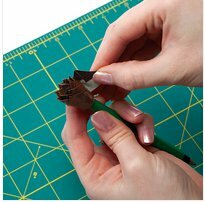 Place your pen on the outside edge of a strip of Duck Tape® and roll the pen across to cover. 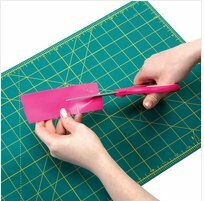 For the center of the flower, cut out several squares of Duck Tape® measuring 2 in. each. You will need about 22-30. 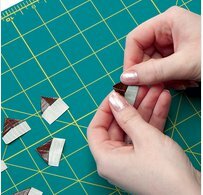 Sticky side up, fold each edge over itself, leaving only stickiness on the bottom of the squares. 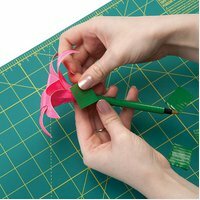 Roll the pieces from step 3 around the top edge of the pen creating the center of the flower. Set this aside. For the flower petals, cut 8 pieces of Duck Tape® that are 5 in. long and 1 in. wide. 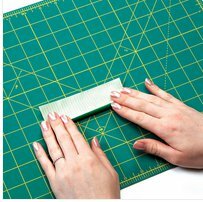 Using wire cutters, cut a 3 in. 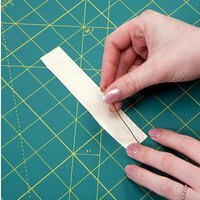 piece of floral wire and place the wire toward the end of your tape strips from step 5. Fold the top of the tape over, leaving the bottom half of the petal with the sticky side of the tape exposed. 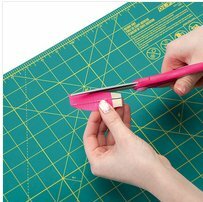 Cut the folded side of the tape strip into a flower petal shape. 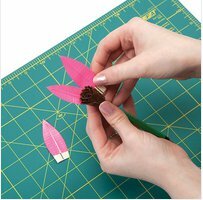 Take your petals and place the side with the adhesive showing on the stem and wrap the edges around it. Repeat steps 6-10 until you have a total of 8 petals. Cut a 2 in. piece of Duck Tape® and cut 4 squares out of it. 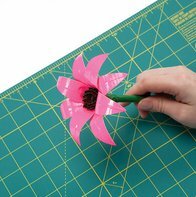 Place each of the squares at the base of the flower for a clean finish.